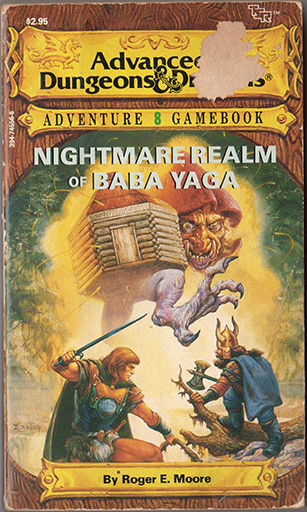 Since the early 80's Endless Quest books have been helping DnD fans get their DnD fix when they've got no one to play with. 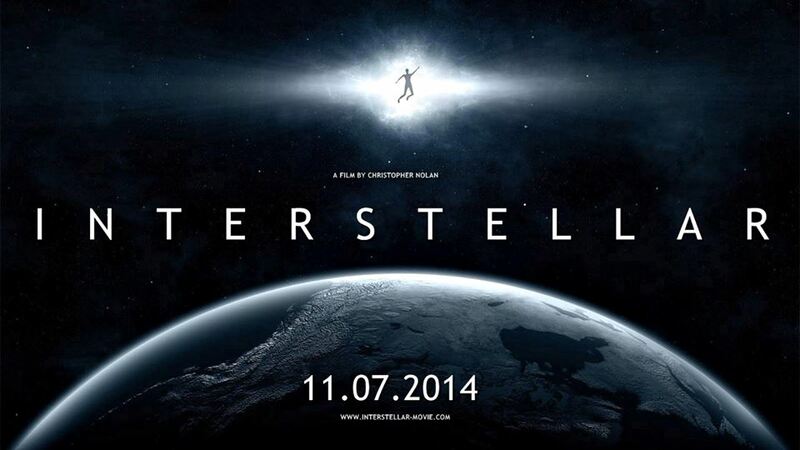 Last week I alluded to this book in my post about Interstellar, Baba Yaga, and Tesseracts. 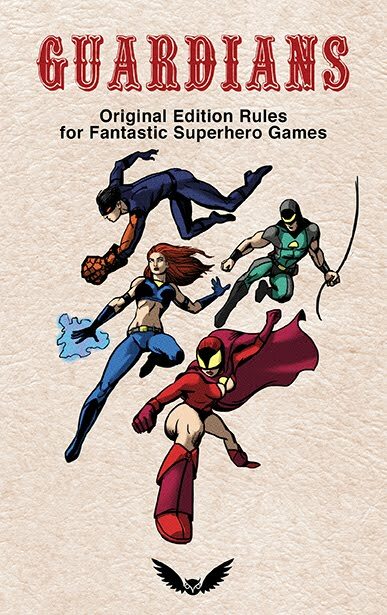 This is the first Endless Quest book I read that you actually have to play it like a game with dice and a character. The only reason I got this book was that I enjoyed the adventure as it was described in Dragon #83. 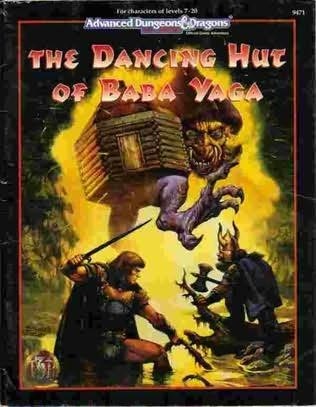 But it turns out this book is actually based off the 2nd edition AD&D adventure The Dancing Hut of Baba Yaga. The character sheet is really pretty clever, it does double duty as a bookmark. 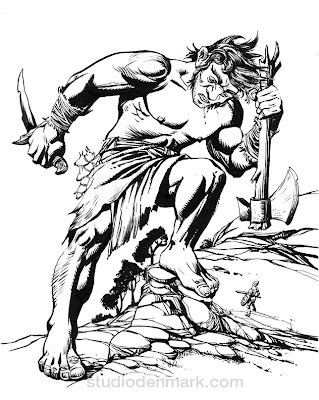 The character, Jerrak the bland, is a plain vanilla fighter. Your companion in the game is Mjolnir. Mjolnir the dwarf? Seriously. I never did get over being annoyed by that name each time I read it. That was one of the few negative marks I'd give the book. Unlink previous Endless Quest books I've read, you don't just choose your path, you often have to roll to determine results. 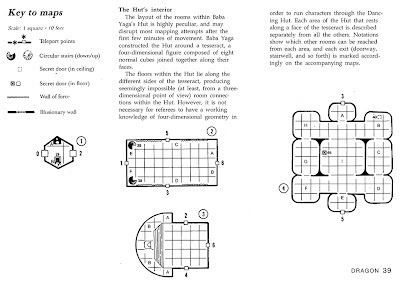 The system has very little to do with AD&D. 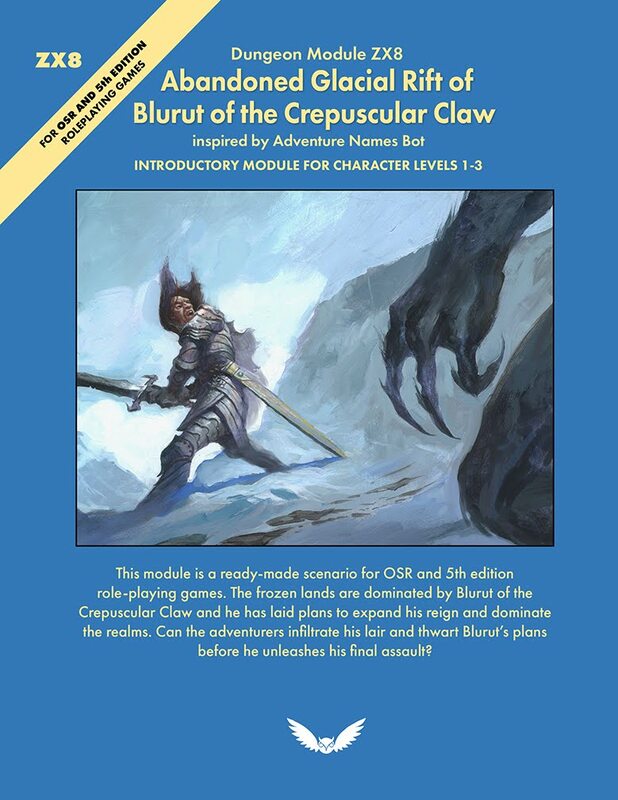 I think I would have preferred if it stuck closer to AD&D, rather than some new system that really isn't any more clever or better suited for the genre. Overall the writing is fine, and the adventure quite enjoyable. It rates on the higher end of the Endless Quest books. Though I'd say it errors on the easy side, I've yet to get killed or even close to 0 HP, and have beaten the adventure each time. 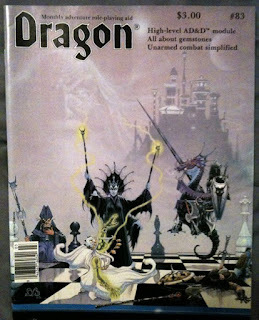 The author Roger E. Moore was probably my favorite Dragon magazine editor (or a close tie with Kim Mohan), and I've really enjoyed some of his other stories I've read. 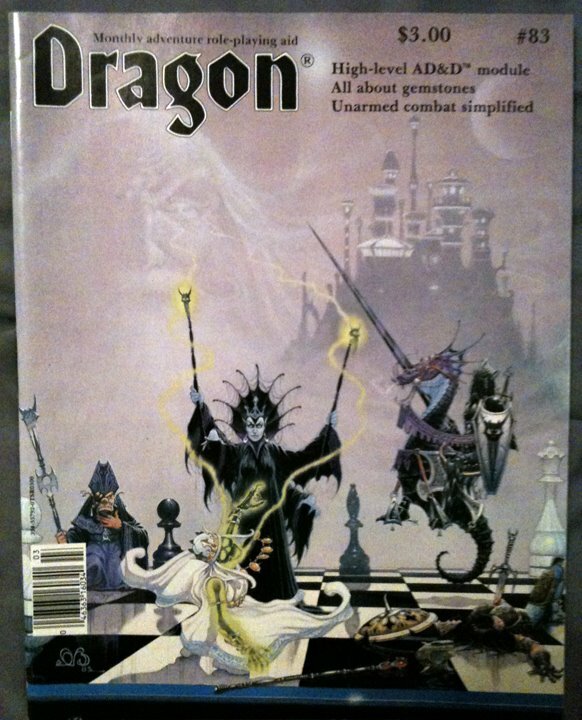 Particularly "A stone's throw away" a short story in Dragon magazine featuring Tasslehoff Burrfoot and Demogorgon, which was my introduction to the Dragonlance universe (also reprinted in The Magic of Krynn). 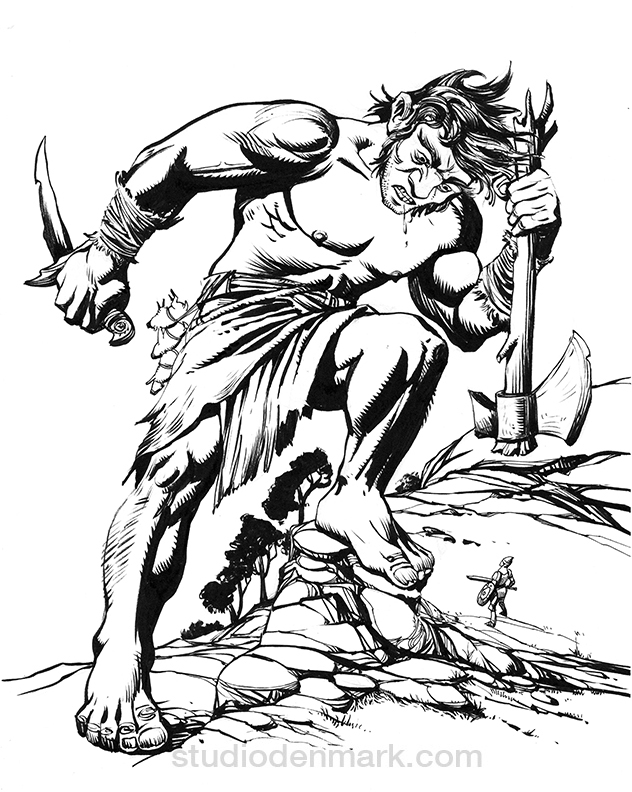 Last night I inked this drawing for Warriors of the Red Planet. It is 8.5" x 11" on bristol, inked with a Pentel brush pen. I keep meaning to draw more creatures for the monsters section, but it's just so much fun drawing princesses. "My name is swarm for we are innumerable." 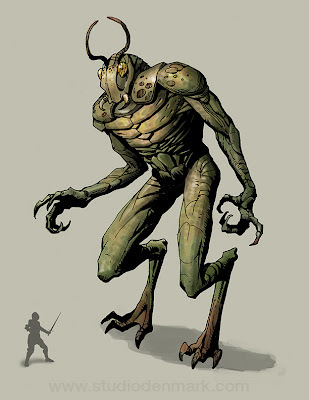 Each locust god appears as a giant humanoid locust. They all share the same mind, though they are not exactly telepathic. It is more that they all make the same decisions. Each locust god is unique, it has its own subtle differences: irregularities, body markings and shapes. It is not known how many locust gods exist. Each locust god has a flying citadel as it's throne. 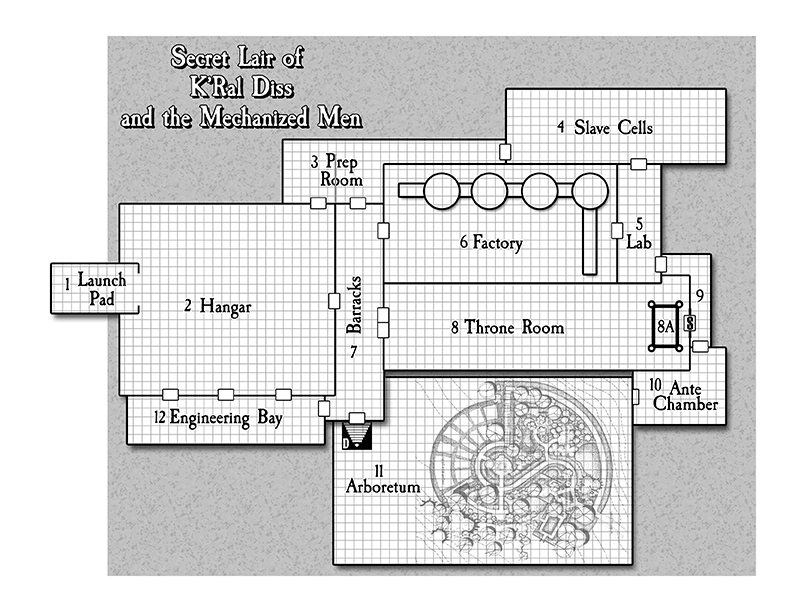 Each citadel has multiple levels and are populated by malignant creatures of all sorts. The citadels also contain untold riches. Once the locust god that rules a particular citadel is killed that citadel can no longer fly. 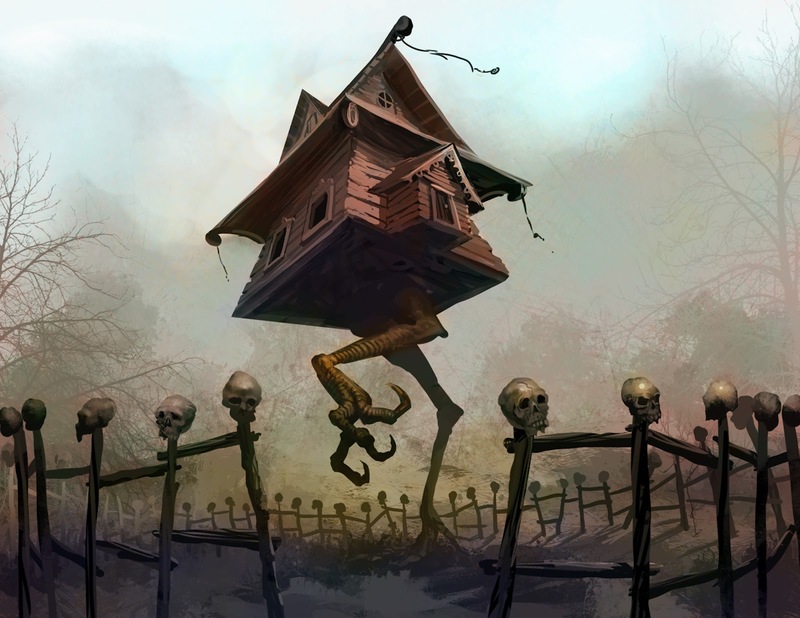 It eventually decays, only an empty husk may remain, sometimes for centuries. Clerics of a locust god gain the ability: summon locust swarm, once per day. 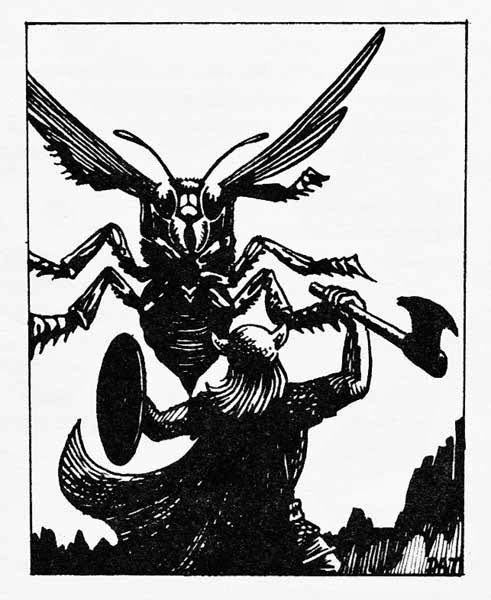 A locust swarm does not inflict damage, but obscures vision in a 10' radius causing -1 to hit, and limiting the ability to cast spells for 2-5 (1d4+1) rounds. 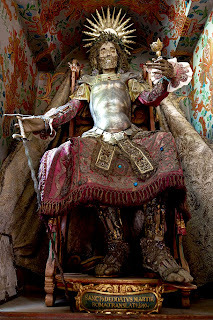 Catacomb Saints are skeletons of Christian martyrs buried under Rome that were unearthed back in 1578. They were distributed throughout Europe, mostly in Germany and used to replace the relics that had been destroyed during the Protestant Reformation. Yes, Catacomb Saints are a real thing. 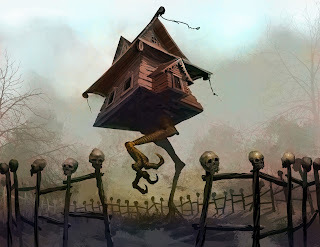 There is no shortage of evil aligned undead horrors to be found in DnD, but the good aligned ones are few and far between. Here are the stats of a Catacomb Saint in Swords & Wizardry terms, that could just as easily be converted to any non-4th edition version. In 1st edition or higher they will be of any Good alignment depending on the deity they serve (they will only serve Good-aligned deities). HD 7; AC 1; Atk 1 smite (1d8); Move 12"; Save 8; CL/XP 11/1600; Special: Magic or silver to hit; magic resistance 51%; Call of Life; Immune to enchantments, sleep, charm; Cure Disease by touch, continual Turn Undead as 11th level cleric. Catacomb Saints are often sent on missions to aid the cause of their deity. Sometimes this is to protect a group of adventurers, other times this might be to repel an undead horde, or to help a small town in need. They appear as ornately dressed skeletons, jewel encrusted, in rich robes with gems for eyes. They will have between 20-200gp worth of jewels on them. Anyone who attempts to steal the jewels from a Catacomb Saint will incur the wrath of their deity. Call of Life: once per day a Catacomb Saint can call a deceased person's spirit back to its body, if the person has been deceased for less than 3 days. This person will be shaken and disoriented, but restored to full hit points. Cure Disease: touching a Catacomb Saint instantly cures any disease the afflicted may have. Catacomb Saints are immune to enchantments, sleep and charm spells. Catacomb Saints exist to serve their deity. They are only servants of a Lawful aligned deity. Other Undead will avoid the presence of a Catacomb Saint, treat as continual Turn Undead by an 11th level cleric. 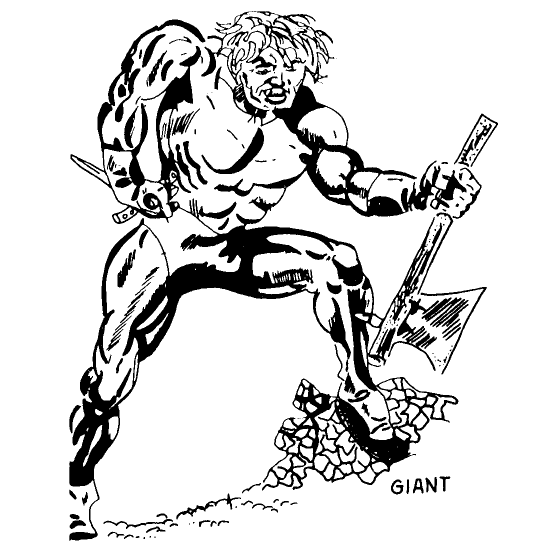 Warriors of the Red Planet continues to gather momentum. Since it has been available on Lulu.com a lot of copies have been getting out there and into player's hands. The feedback has been universally positive, many are surprised that we're calling it a "beta" when it is more polished than much of the stuff that's being published out there. I'm working on a few things in general, like fixing typos, making illustrations, and collecting feedback on where things need to be clarified and improved. This work cannot be done without your help, so please chime in on anything you've noticed that we can make better. 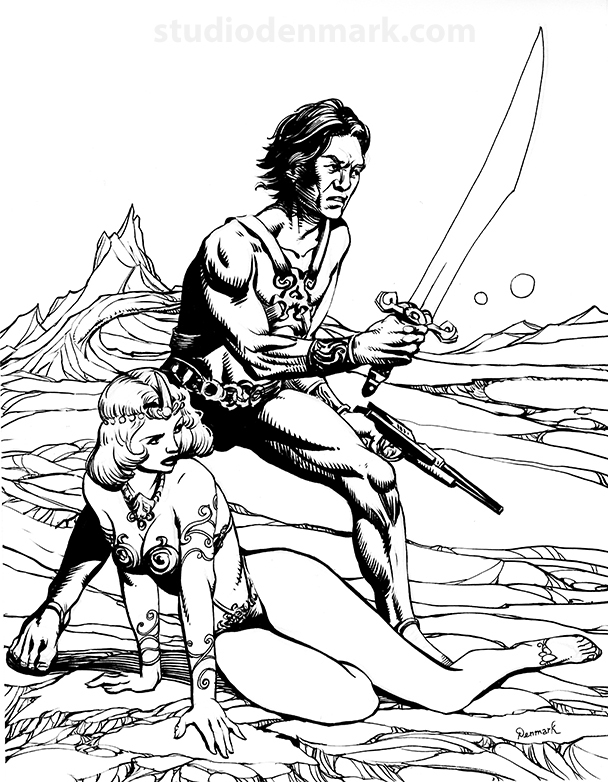 Specific things I am working on are a map and world guide of Barsoom, and an introductory adventure. I've chronicled the challenges of making a map of Barsoom here a few times, the biggest hurdle being that no two sources agree on locations of places according to the books. Every map I've looked at has contradictory information. So I'm distilling the best sources I can, and letting intuition be my guide to fleshing it out. 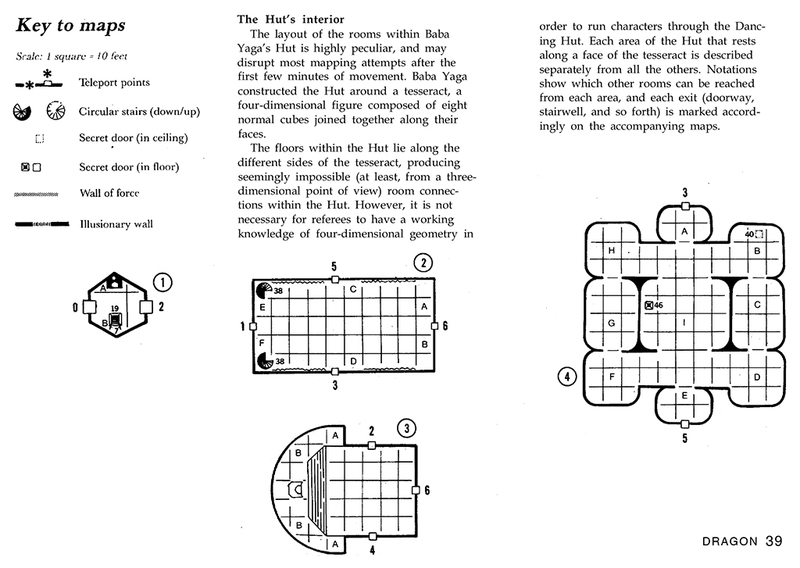 The world guide itself is just a matter of how much detail to go into, and how much additional material to make up for the sake of creating fun adventure locations and possibilities. This has been one of the most enjoyable parts of this endeavor. I'm looking forward to sharing more of that here. Also it is restricted to the first five books which are in public domain. But that is more than enough information for a world filled with adventure potential. 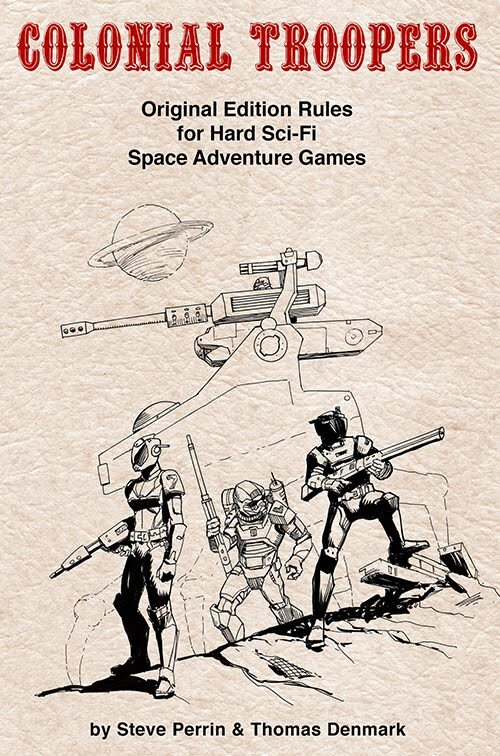 The adventure I have been writing, The Lost Vault of K'Ral, has gone through playtests and revisions (how many adventures actually get playtested?). I'm detailing out the various locations with essential information without getting too wordy. And of course making some very cool maps and illustrations. And here is a new drooling giant. Here he looks like he's about to squish a little fighter. Anyways, I hope you enjoy. Megadungeons. Those monolithic, massive, dense labyrinths of adventure that exist to tempt characters to find untold riches or an ill fate. They are filled with horrific creatures, treacherous traps, and epic quantities of treasure. This is a work in progress of an idea for megadungeons I've been playing around with: Citadels of the Locust Gods. They swarm like locusts, flying across the darkened skies and setting down on wealthy, bountiful lands. Once on the ground they unload swarms of beasts to plunder the region, strip it and leave it barren. When their cargo holds are full, the creatures return. The citadels launch, darkening the skies once more and they move on to some other doomed land. This megadungeon has a lot of advantages for the game master, since she can place a citadel anywhere she likes in her game world and it has appeal to a wide variety of play groups. 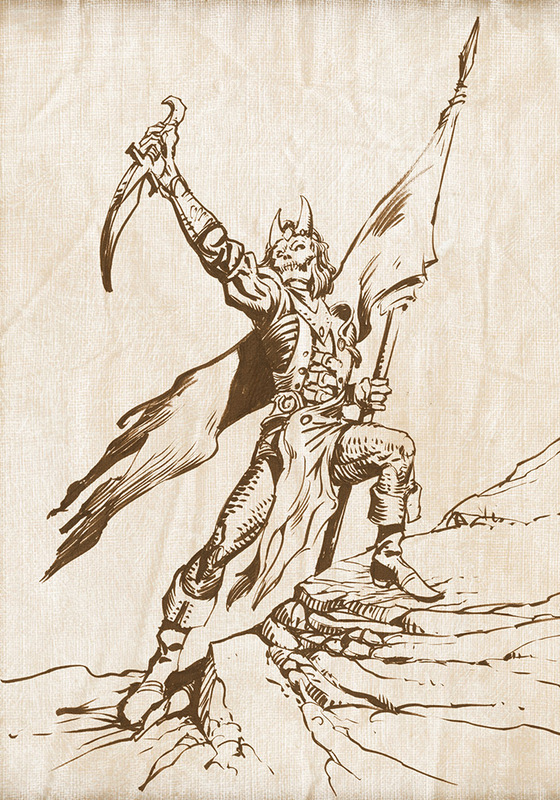 Those that just want to plunder dungeons for treasure can dare to enter, or those with a more heroic bent that want to save the land can attempt a more ambitious cleansing of the foul den. 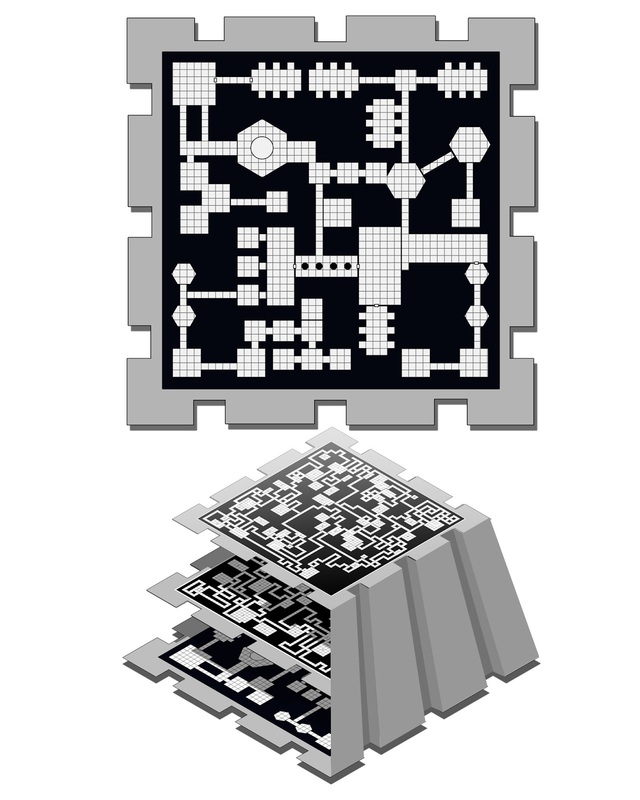 It is very much a work in progress, and here is a first pass on a layout for one of the levels inside a citadel. I'm not sure how many levels it should have, maybe each one is different. This version has 3. 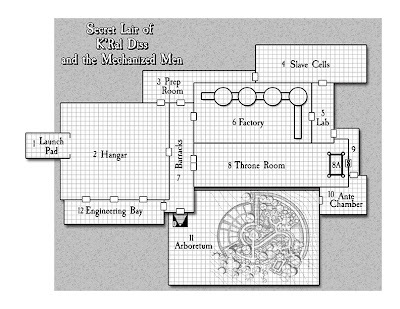 The characters have to figure out how to get to the top where the entrance is, and work they way down to the heart of the citadel, perhaps one of the locust gods is awaiting them in the bowels of this dreadful and foreboding fortress of evil. Next up I'll have some stats and an illustration for one of the locust gods. Just putting the finishing touches on it now. I was experimenting with some ways to hand draw a map and then digitally age it with parchment textures, and adding some finesse. 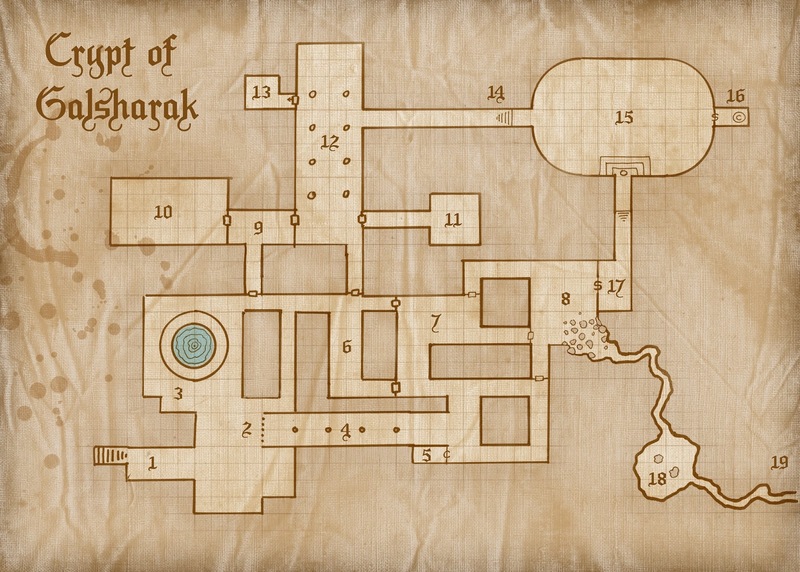 And here is a little drawing of Galsharak, whom's crypt this is.